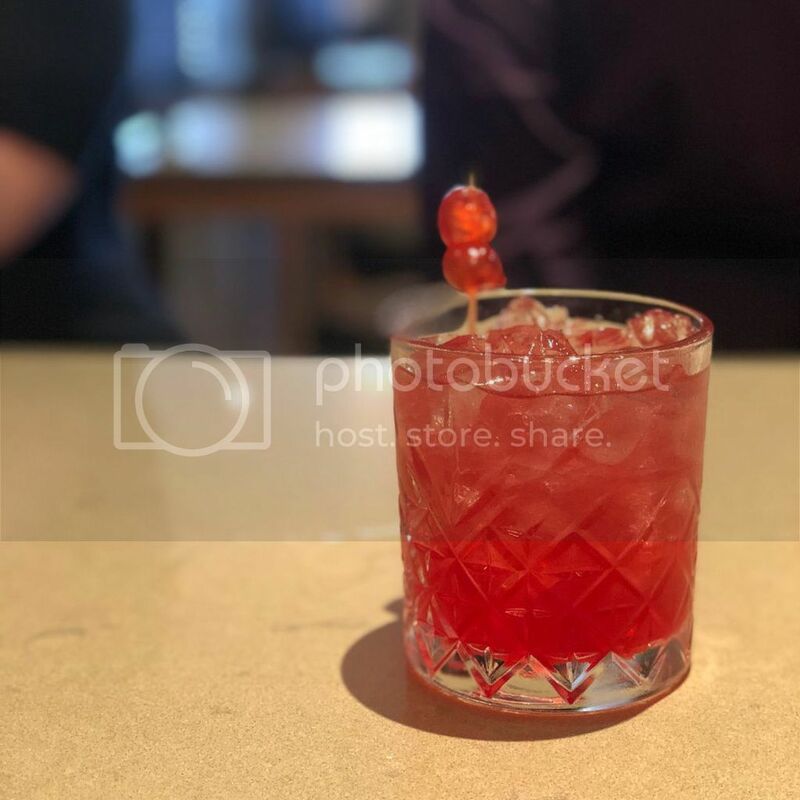 A splash of passion came across our bar supervisor and thus the new cocktail list was poured. Unusual combinations, decadent twists and summer infusions are overflowing at Mercure Gold Coast Resort. And they’re all bottled up, just for you. Looking for that summertime cocktail? It’s time to head down to Elderflower Southside. 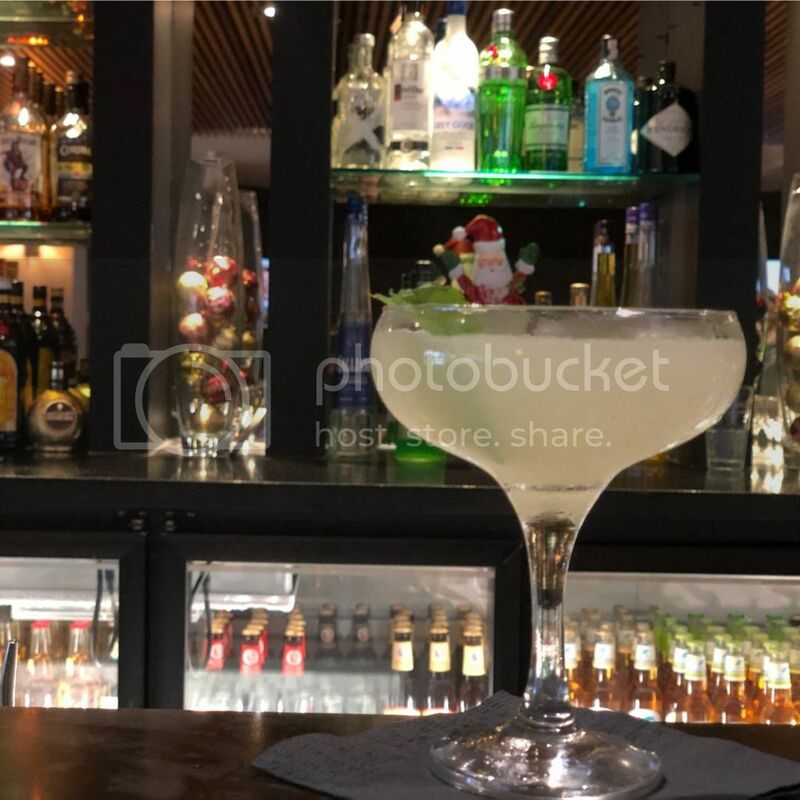 A combination of Tanqueray gin and some St Germain elderflower liqueur shook with freshly squeezed lime juice, then poured over ice with a smack of mint leaves to top it off. This is number one on our summer list. An unexpected favourite. 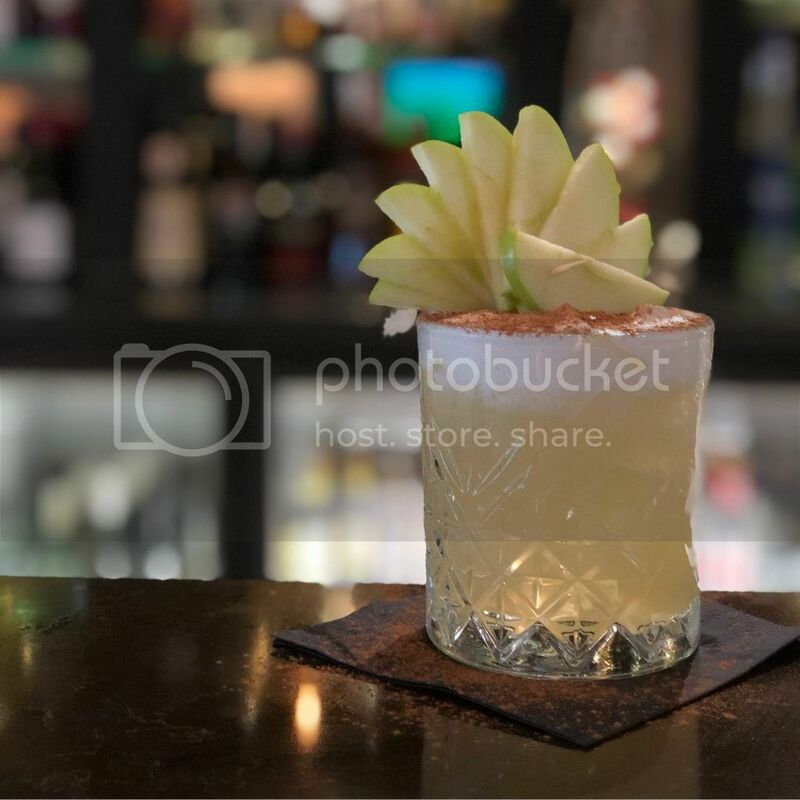 This cocktail is made from a combination of Fireball cinnamon whisky, apple schnapps and a splash of both apple and lemon juice, brought together with the silky consistency of egg whites. A theatrical finish of sparked cinnamon and an apple fan to nibble on.